"It's Beginning to Look a Lot Like Christmas" Love this old traditional song by Bing Crosby! 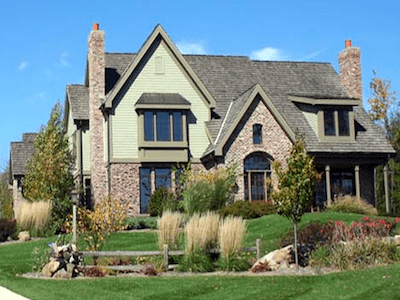 This is a lovely time to put your home on the market while others are waiting until Spring, with all of the beautiful decorations why not show your home to the market? Call me today and let's get it listed!